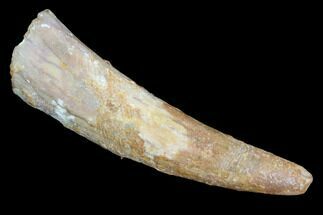 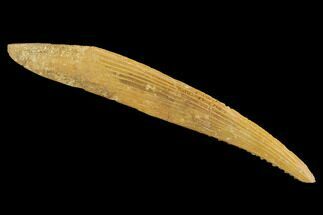 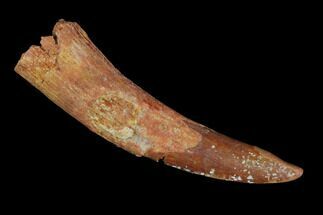 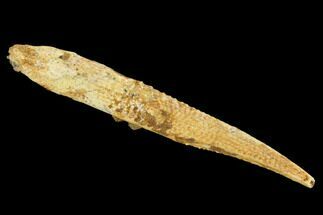 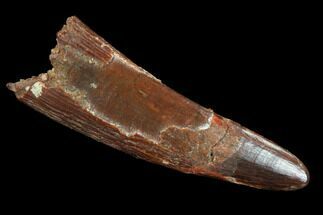 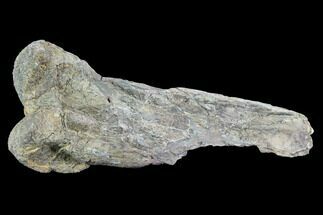 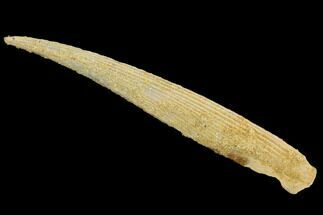 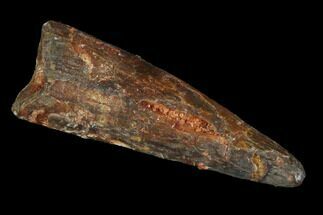 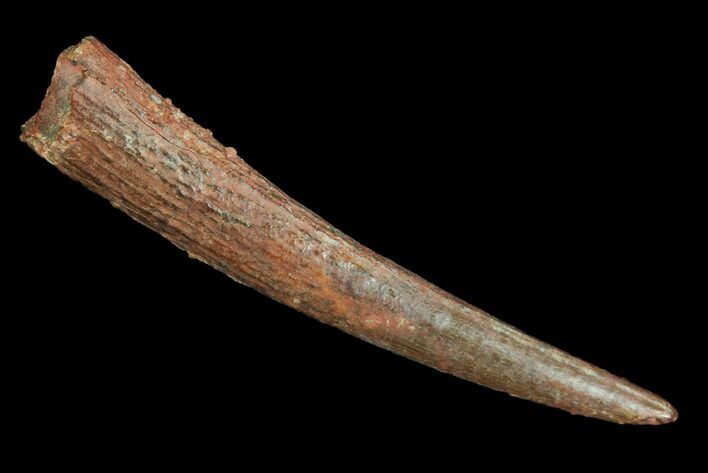 This is a 1.13" long, needle-like Pterosaur tooth! 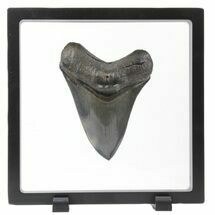 Some of the enamel remained in good condition. 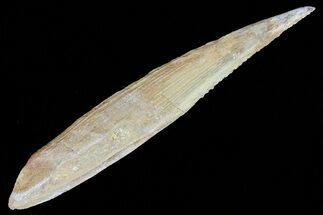 There is feeding wear to the tip.